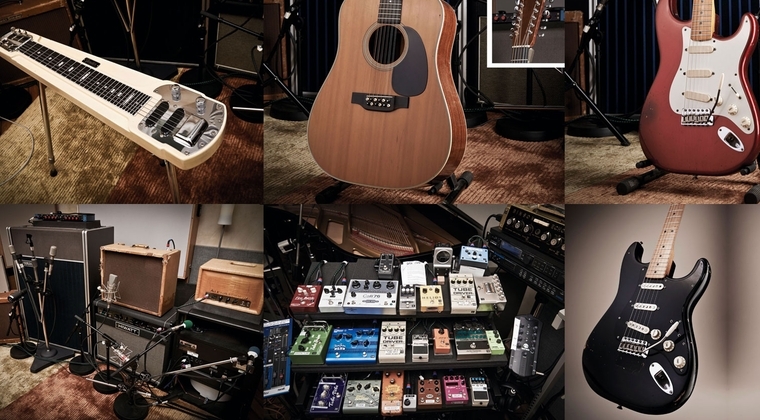 The Buyer’s Gear Guide 2016! Comments Off on The Buyer’s Gear Guide 2016! At last! Here’s the Buyer’s Gear Guide for 2016! As always, the guides are packed with guitars, pickups, amps and pedals tried and tested by me, with David Gilmour’s tones in mind. New this year, is the Buyer’s Guide for compressor pedals. I’ve listed some of my favourites – some new and some old classics – for different tones and purposes. Check it out here. The Big Muff, Uni-Vibe and delay guides are also updated with new models, tips and recommendations. The guide for overdrives and disortions is updated with several new models and some tips on how to choose the right pedal for your amp – as discussed on the “Knowing which pedals to choose for your amp” feature posted earlier this year. I’m sure there are lots of models I’ve missed out on, so please help me out by suggesting stuff I should check out for next year’s update. I’m also very grateful for any feedback and please do feel free to post your experience and tips in the comments field on the suitable guide. Thanks!